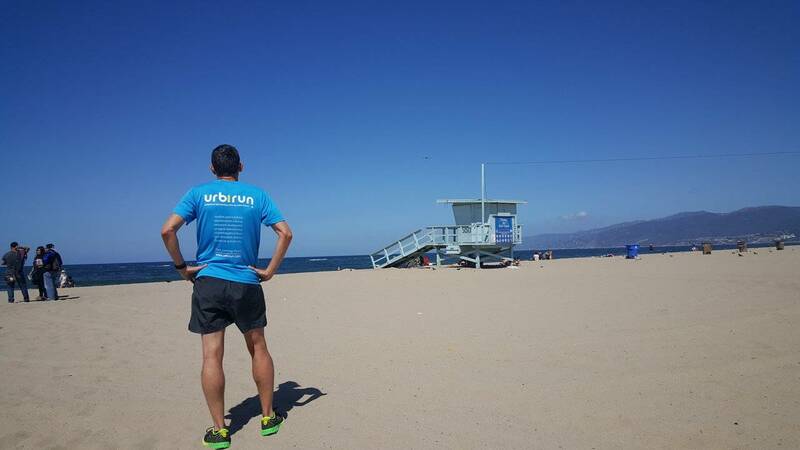 As any urbirun route, you can start where ever you want. 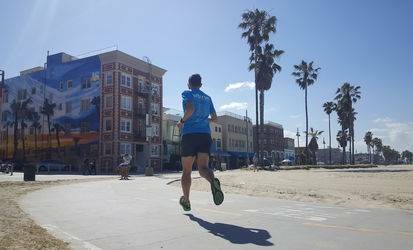 Watch for tour rotation direction. 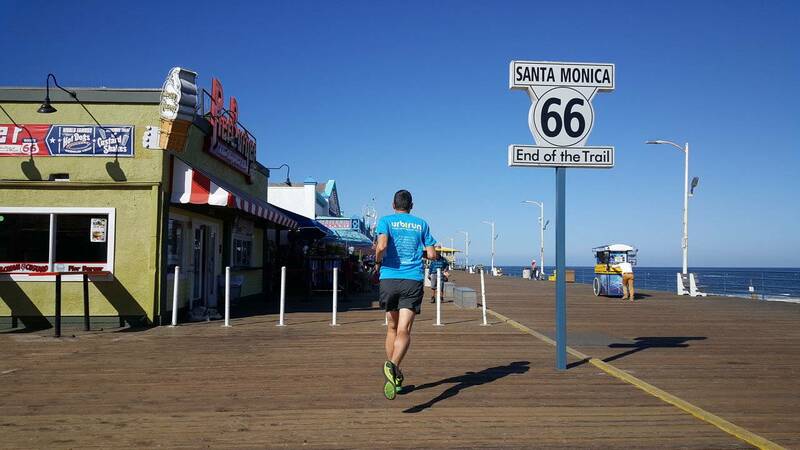 Discover two of the most famous districts of the huge Los Angeles area, run on the legendary Venice Beach, take a picture at the foot of the sign marking the end of Route 66, on the famous Santa Monica Pier which you saw in countless movies ... 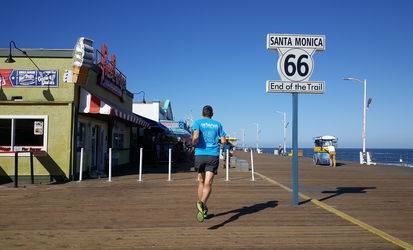 Enter these movies sets, and run your own film, while discovering the original story of these places. 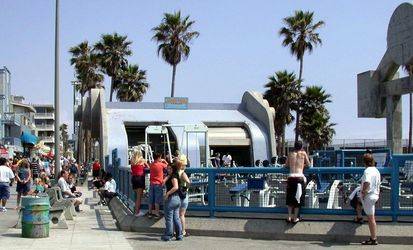 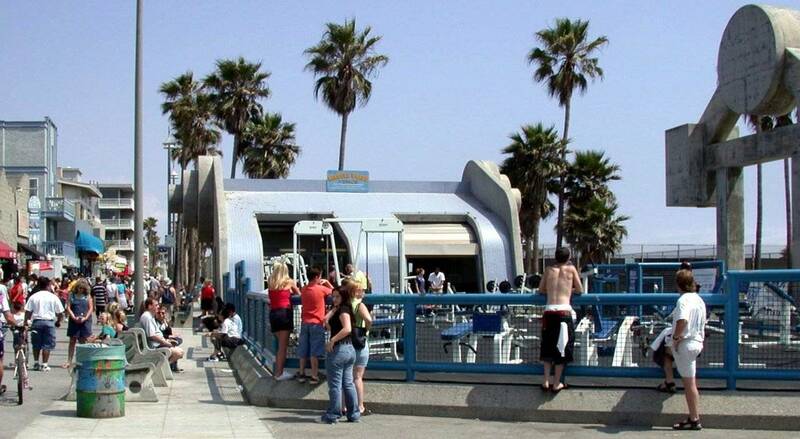 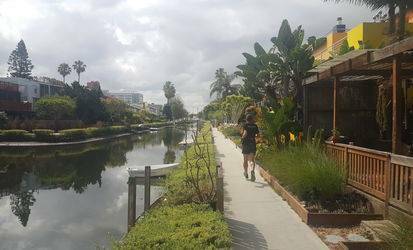 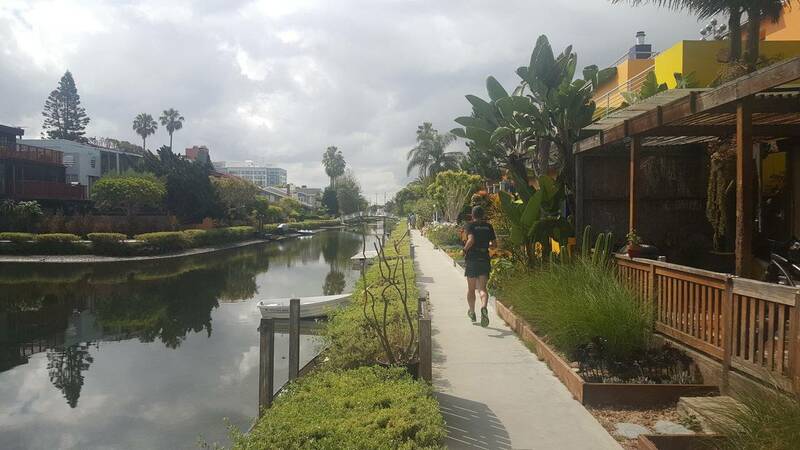 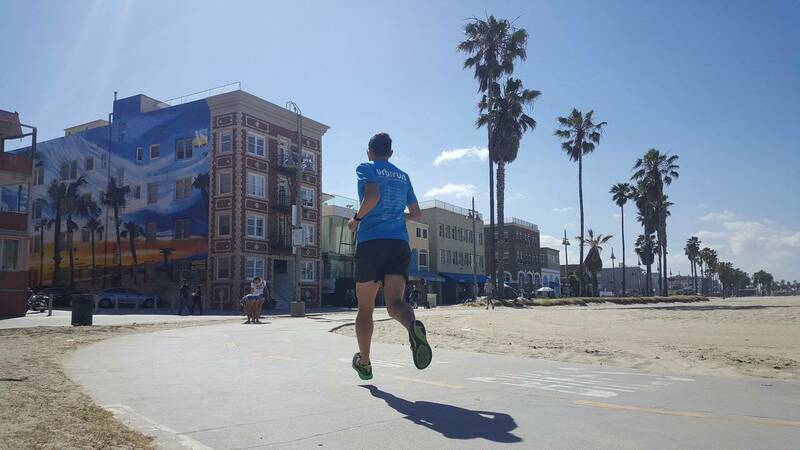 *Alternative route : +600m if you go to the end of Santa Monica Pier / 13.75km if you run to the Venice canals / you can shorten the route, anytime, getting to the beach path to head back.